Get the Whole Package of our "Schlossgut"
Share our nearby countryside with it`s forests and green green grass, ride along the "Mauerweg" to the city of Berlin and take the vintage-bycicles of our partner Pret-a-Velo - certainly with one of our Chef`s well equipped picknick basekts. After the ride take a hot Jakuzzi-bath in your loftsuite and after a long and deep countryside sleep a breakfast - if you like in bed! 2 Nights with Breakfast in our Loftsuite "New York"
Experience the cusine of our Chef Thore Redepenning in all details: During our kitchen clinics which mostly end up in a kitchen party. After a countryside breakfast you are free to burn down your calories on a bycicle, horseback or by foot. But do not mind - the evening will wellcome you with one of our special menues. Finish your evening at our fireplace with a red wine in your glass. Open yourself for the desire of the only legal drug existing: Polo! 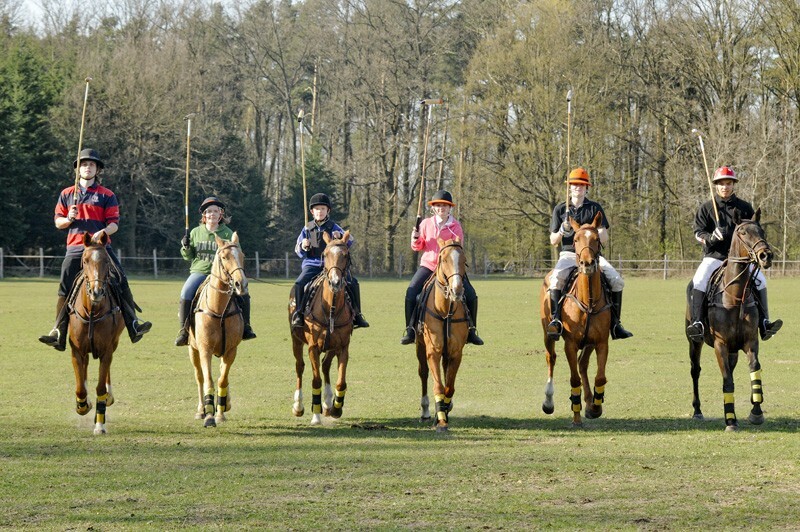 Let our horses and coach Bernardo guide you into another world. After having a stick&ball exercise relax in our Jakuzzi and in the morning take our casual country breakfast if you like in bed.